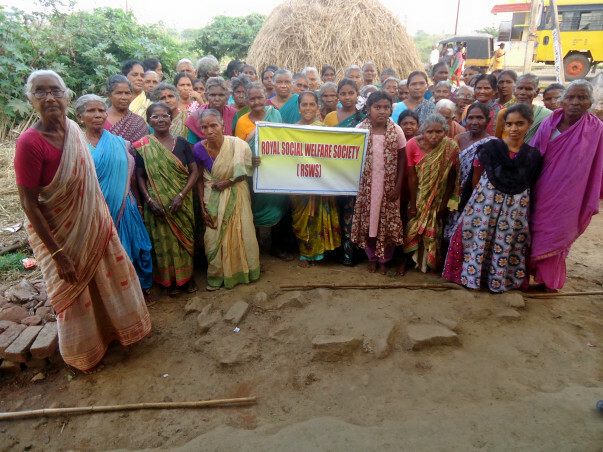 Help us (RSWS) reach the unreached. 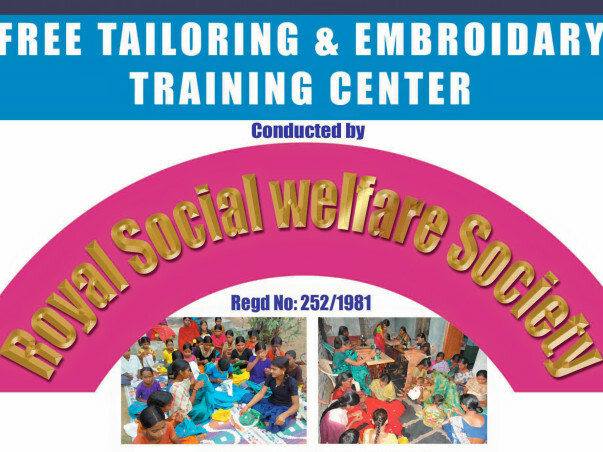 We, the Royal Social Welfare Society (RSWS), registered under the societies Act, and located at Ayodhyanagar, Vijayawada, are extremely happy about bringing the following for your information.. 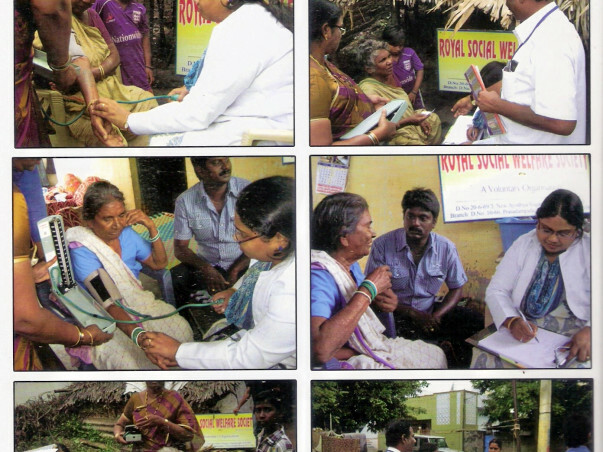 The Society has been established with a view to serve the people in general and the underprivileged ,the depressed , the handicapped, the uneducated and the unhealthy in particular, by way of establishing schools on both secular and religious lines, orphanages, old age homes, dispensaries for free distribution of medicines on prescription of doctors, apart from taking up health projects, health camps, health improvement campaigns and different projects for educational, Social and environmental development which includes adoption of villages etc.. In pursuit of the goals set by this Society, as detailed above, we have been maintaining an orphanage in a rented house with our own funds as well as the meagre donations from the public, for the last 7 years. 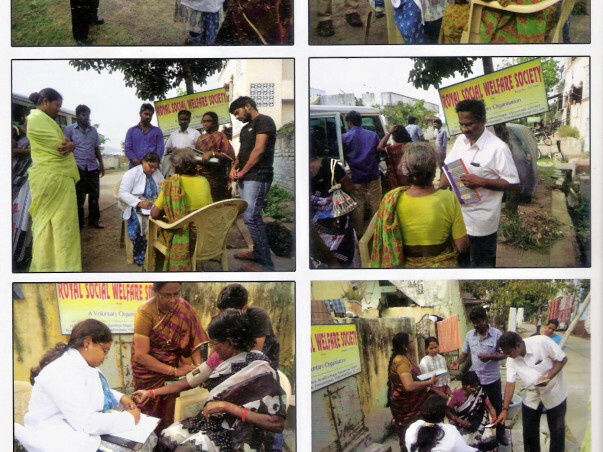 Even though, it is a bitter fact that the society is not being supported so sufficiently as to meet the daily demands of food and other expenses, we make several efforts to meet our requirements. 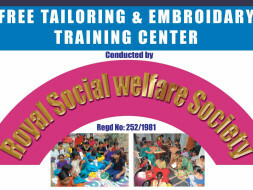 Women Empowerment Programme: Embroidery and Tailor Training centres. IN words: Rupees sixteen lakhs fifty seven thousand only. The above mentioned data is calculated is based on present scenario and may increase or decrease from day to day..
We The Royal Social welfare Society look forward to receive your valuable contributions..